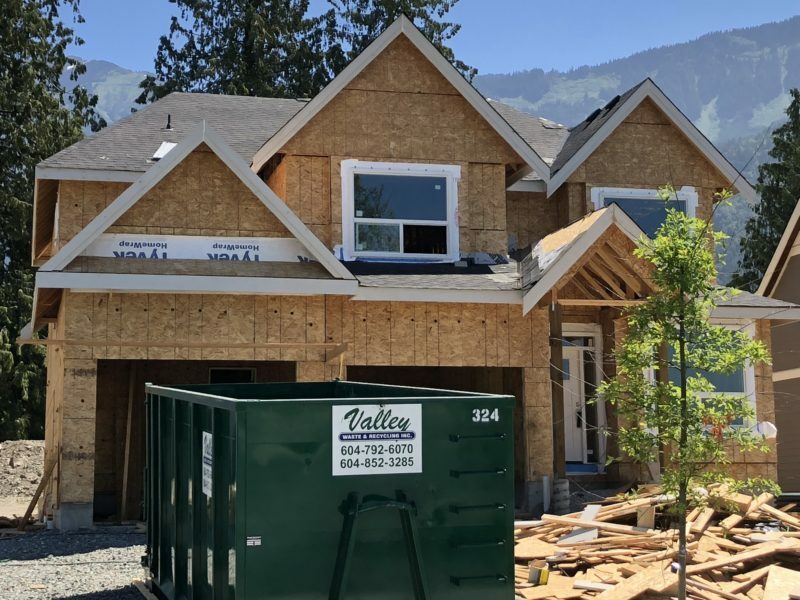 Foundaton Weatherproofing in Chilliwack | Top Notch Roofing Inc. 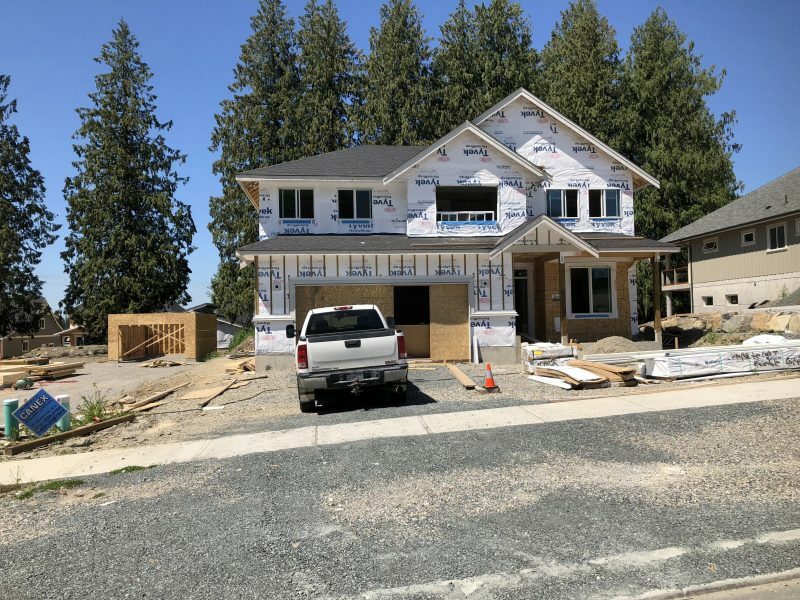 In Fraser Valley, we are accustomed to intense weather, which is why many homeowners decide to pursue foundation waterproofing. While this is an excellent decision to make, many assume that if their foundation is waterproofed, they can forego waterproofing their roof. However, to truly protect your home and property against our extreme weather, you want to ensure that both your foundation and roof are expertly waterproofed to avoid serious and expensive water damage. At Top Notch Roofing, we know how to handle both foundation waterproofing and roof water and weather-proofing. We are one of the top Fraser Valley roofing companies and strive to make weatherproofing your home as affordable and stress free as possible. If you need weather proofing or roof repair in Chilliwack, just contact us at Top Notch – we can help. Other roofing companies only offer help with basic roofing tasks, but we can help with foundation waterproofing, as well as with a full array of roofing services as well. For roofing, Chilliwack residents and business owners need only turn to Top Notch Roofing. We have a variety of roofing styles available, including Durolast roofing, Enviro shakes, and more. We know how to properly use and install all of our materials to create a perfect, weatherproof seal, and we have special weather-proofing materials available to do so as well. After we have finished waterproofing and sealing your roof, we can also seal your foundation, making it weatherproof and that much stronger with our materials. One of our options is Weatherlock, which creates a water- and air-tight seal against rain and storm damage on your roof. With this applied, you will feel more secure in your home knowing you are protected against severe weather damage. However, even if the worst should occur, we can help you with anything you need. We pride ourselves on customer service and satisfaction, and whatever the project is, we will see it through to completion with the utmost care and attention. Top Notch is a family owned and operated company, and while Top Notch as a company is younger, our experience as roofers goes back decades, and now it is the younger generation’s turn to put their experience and plenty of energy to work. No project is too big or small for us, and we will always make sure our clients are happy and satisfied with our projects before we clean up and consider the job complete. Furthermore, with our customer service guarantee of “customer is king,” we will always make sure we work with you directly for the best results in a timely manner. With our young, capable staff and our desire to please, we can finish projects swiftly, safely, and with little issue. Once we have finished a project, we also take great care to clean out the site before we leave, so you would never even know we were there – aside from your beautifully waterproofed home. If you are interested in our waterproofing services, please contact us today to receive a visit and a free estimate. All of our estimates hold no surprise fees – we give you everything up front once we understand the problem or the desire of the client. 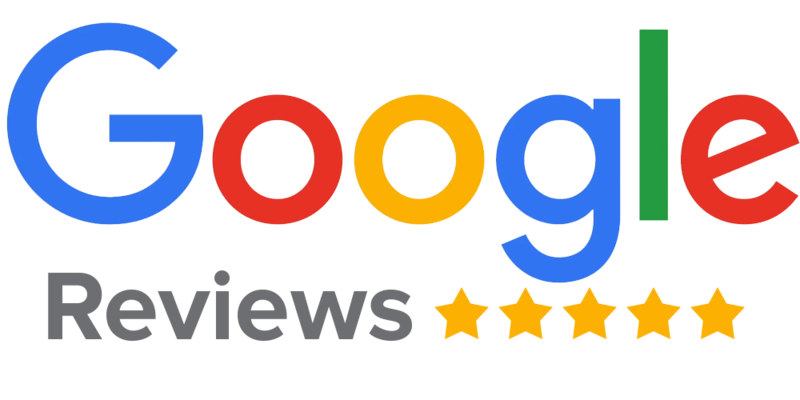 We pride ourselves on client satisfaction, so give us a chance to prove to you exactly why we are Top Notch Roofing.